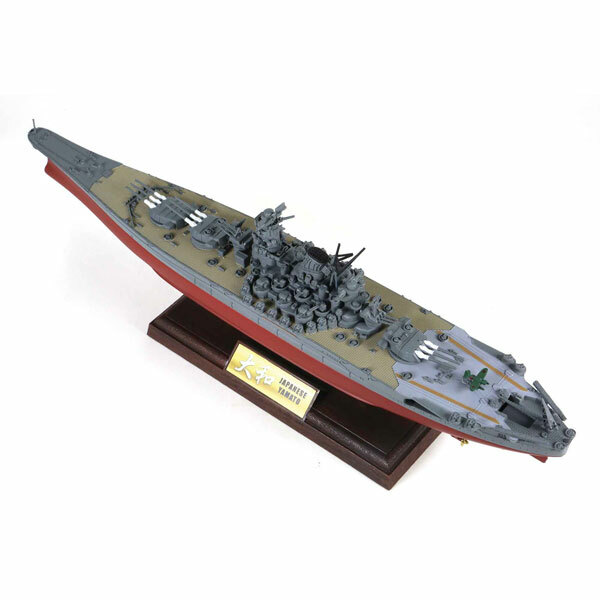 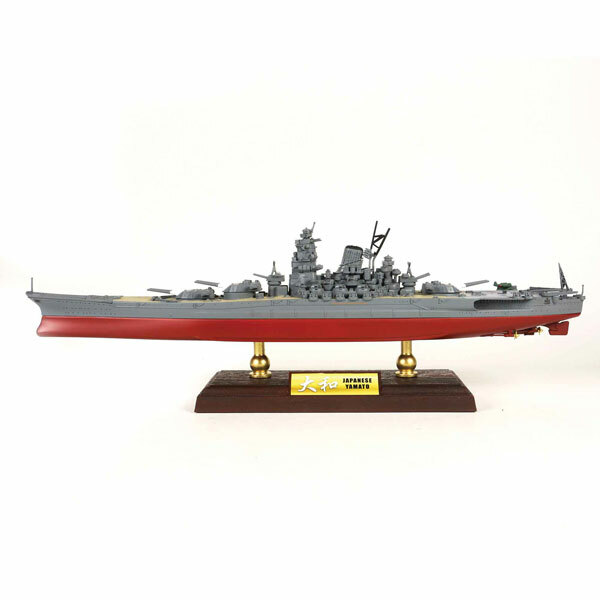 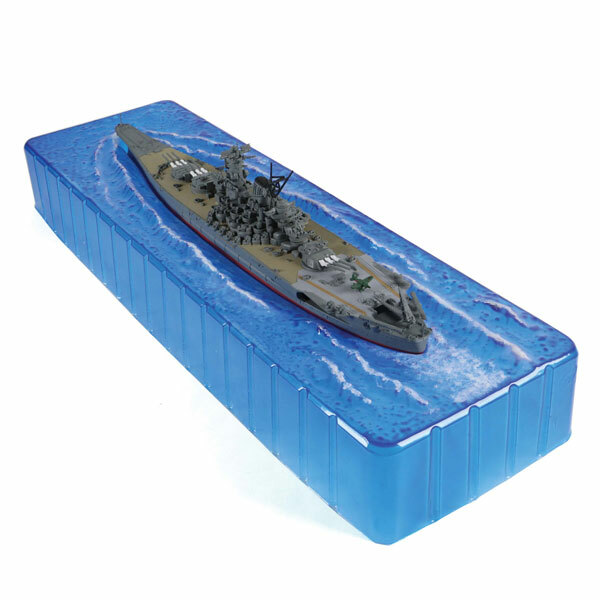 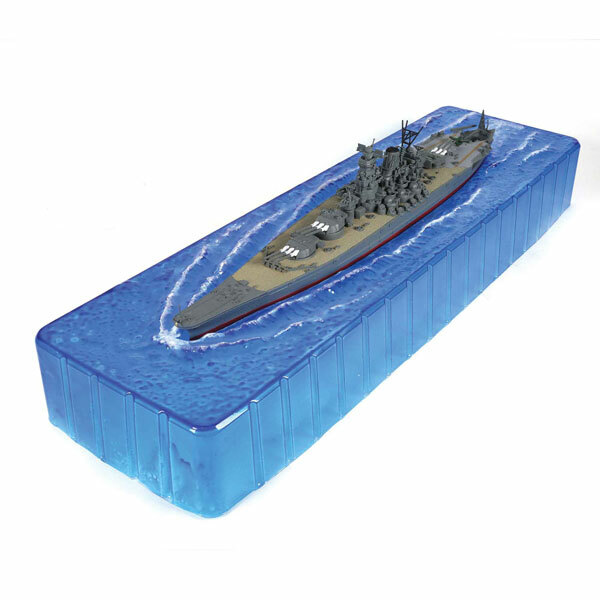 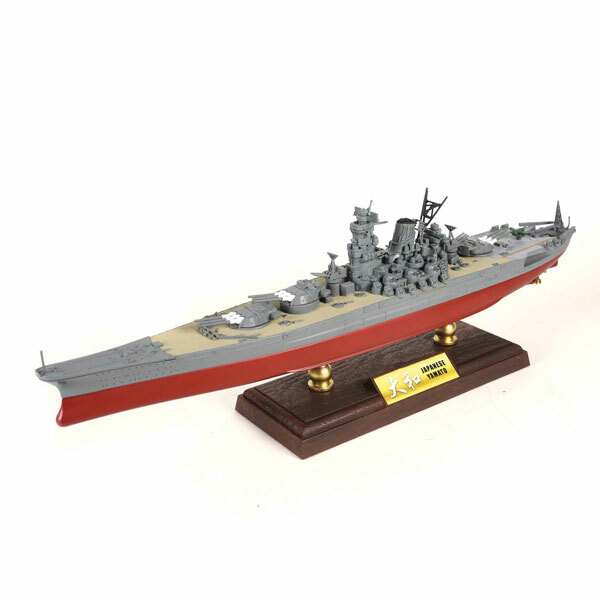 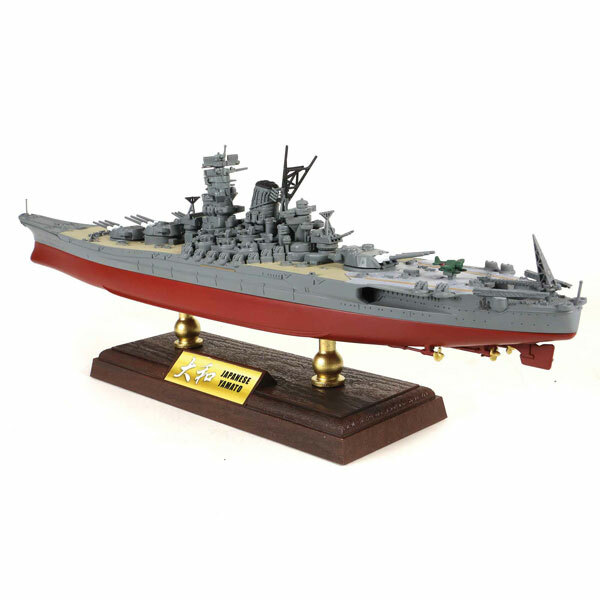 Yamato was the lead ship of the Yamato class of Imperial Japanese Navy World War II battleships. 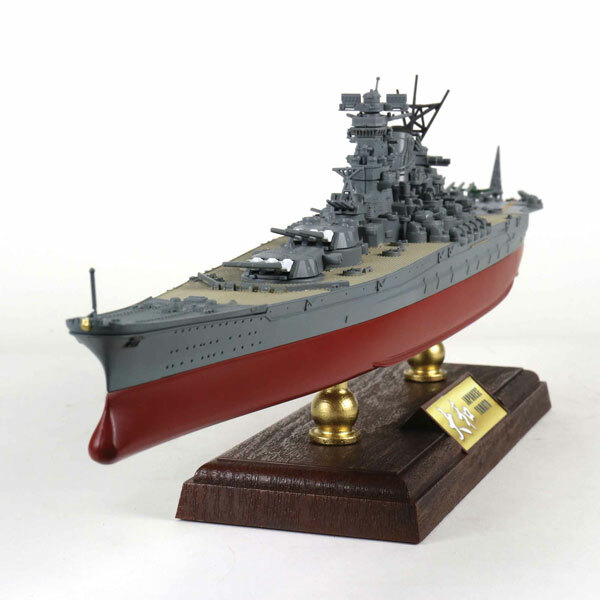 She and her sister ship, Musashi, were the heaviest and most powerfully armed battleships ever constructed, displacing 72,800 tonnes at full load and armed with nine 46 cm (18.1 in) 45 Caliber Type 94 main guns, which were the largest guns ever mounted on a warship. 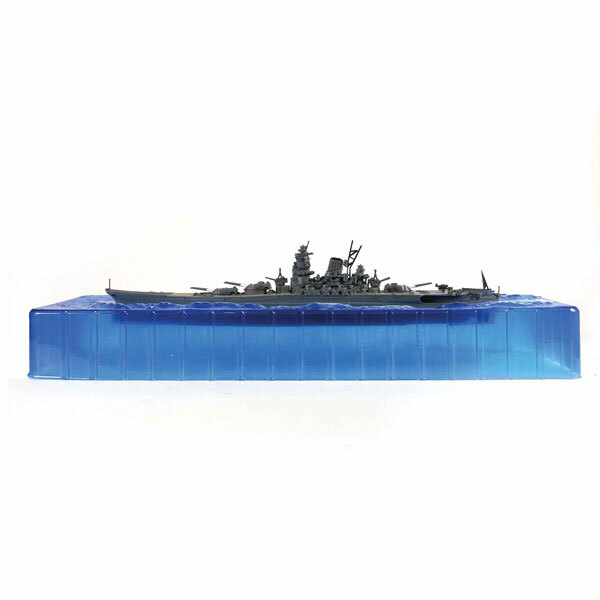 Neither ship survived the war.